Majority of buyers in India are not into typical sports bike riding and comfort plays an important role in their everyday commute. They are tight on budget and safety still needs equal attention. 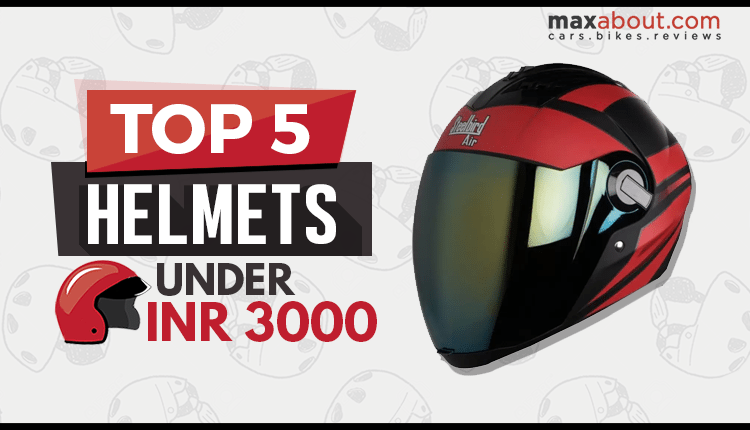 For all those who cannot compromise on style and budget, here are top 5 helmets under INR 3000. The sweet spot has India’s highest selling brands and their most exclusive designs on offer. 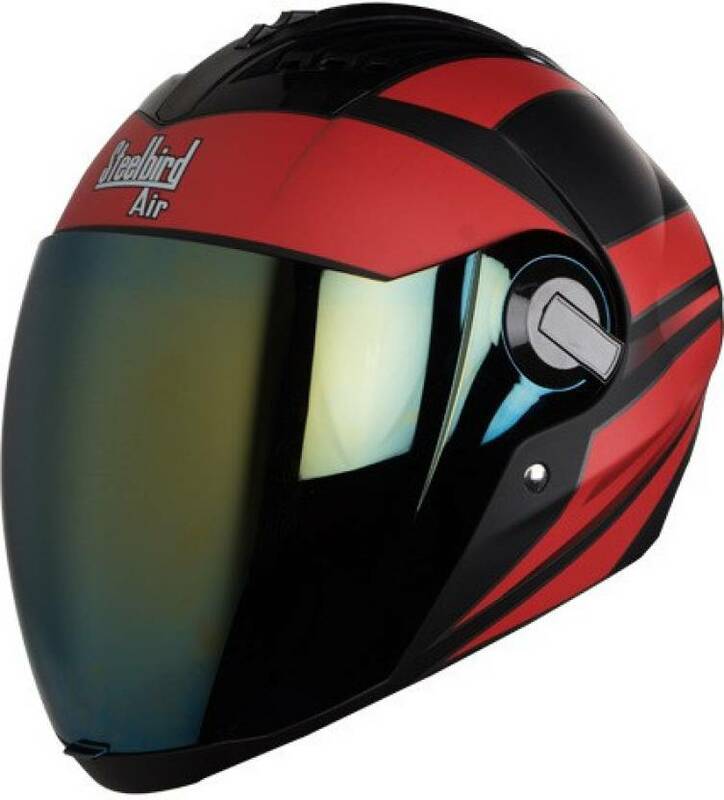 An innovative design that feels somewhat like Iron man’s face, Steelbird Air SBA-2 is the most premium looking helmet that one could buy under INR 3000. 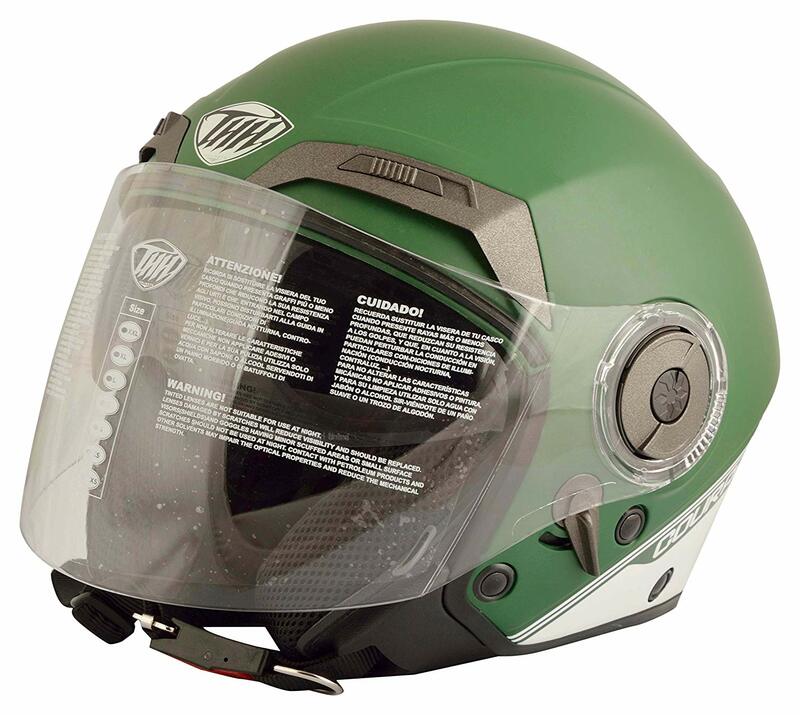 This ISI certified helmet comes with a scratch-resistant visor that can be had in tinted as well as reflective outer finish. It can be had in a large range of colours and sticker options. A perfect design for everyday use, Shifter D5 can be had in various colour combinations. It comes with double visor design as lifting the front visor does not result in the reduction of eye protection due to the inner layer. 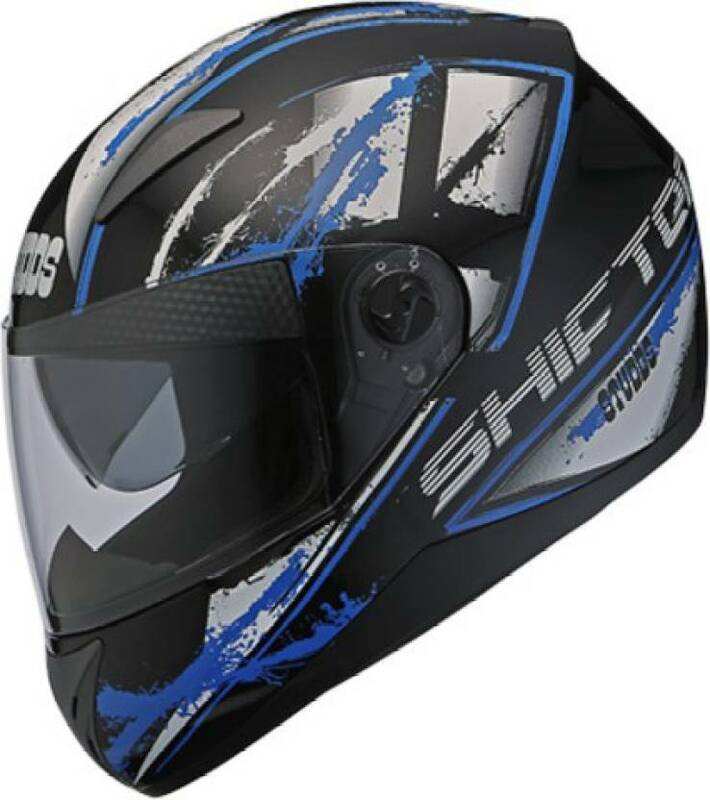 It is the flagship Studds helmets that one could buy under INR 3000. 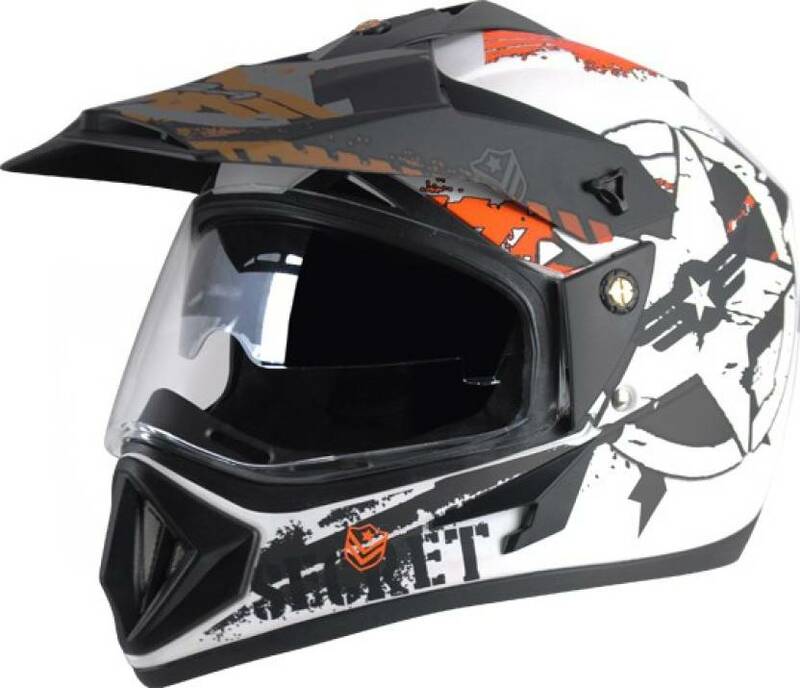 Buyers who are looking for open face helmet to suit their classic ride can go for THH Courage under INR 3,000. It looks premium and gets both ISI as well as DOT safety certification. The helmet is lightweight and comes with exclusive soft padding for maximum user comfort. It comes with an inbuilt eye protector. Available in almost uncountable shades, Vega DV Secret is an off-road helmet that comes with four air vents and ISI certification. It can be had with a long list of graphics, gloss and matte paint options. It comes with double layer eye protection through inbuilt protector and outer visor. Getting a clear visor seems better on Vega DV Secret. Fans of RE bikes love open face helmets and this one brings the best possible design with high levels of safety for the riders. This one comes with an easily detachable visor and easy to use chinstrap. 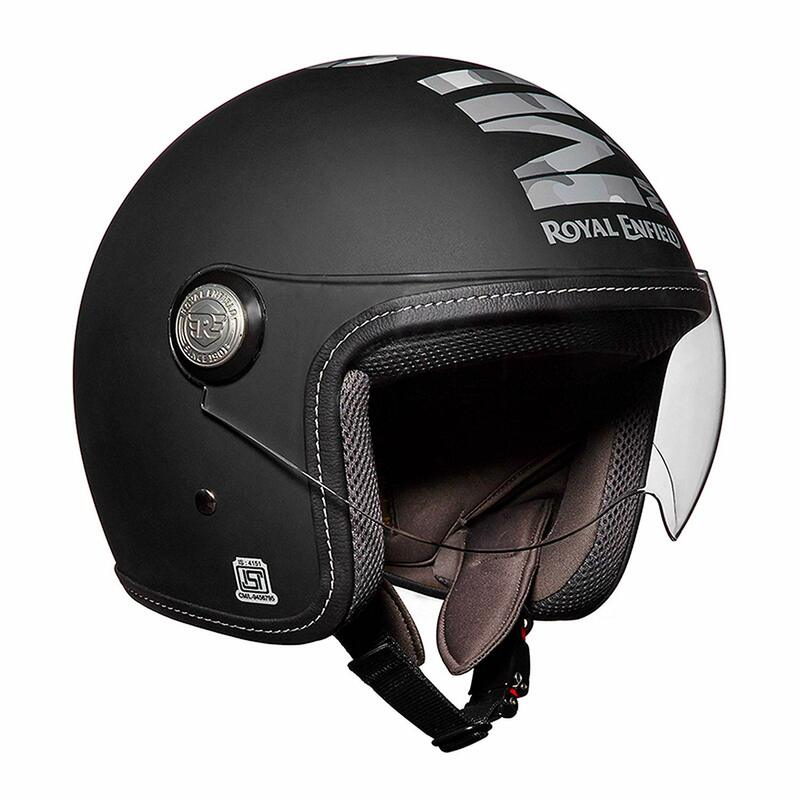 It comes with Royal Enfield moniker on both front and back of the helmet. why didn’t you add Green Stone G1 in It ?